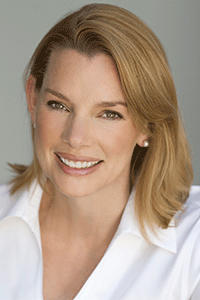 Fiona Davis began her career in New York City as an actress, where she worked on Broadway, off-Broadway, and in regional theater. After getting a master’s degree at Columbia Journalism School, she fell in love with writing, leapfrogging from editor to freelance journalist before finally settling down as an author of historical fiction. Her debut novel, The Dollhouse, was published in 2016, and a year later she hit the national bestseller list with The Address. 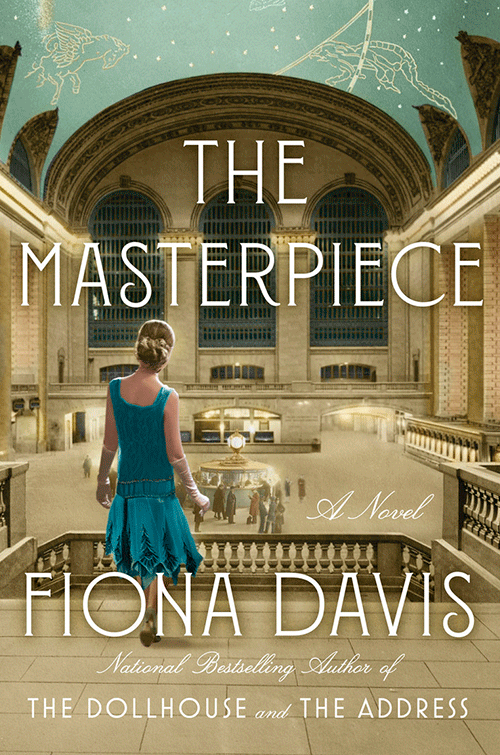 Her third historical novel, The Masterpiece, published in August 2018. She’s a graduate of the College of William & Mary and is based in New York City. It is 1928, and 25-year-old Clara Darden is teaching at the Grand Central School of Art. A talented illustrator, she has dreams of creating cover art for Vogue, but not even the prestige of the school can override the public’s disdain for a “woman artist.” Clara is determined to achieve every creative success, but she and her bohemian friends have no idea that they’ll soon be blindsided by the looming Great Depression. Nearly 50 years later, in 1974, the terminal has declined and is at the center of a fierce lawsuit: Is the building a landmark to be preserved or a cancer to be demolished? For Virginia Clay, the terminal is her last resort. Recently divorced, she has just accepted a job in the information booth in order to support herself and her daughter. But when Virginia stumbles upon an abandoned art school within the terminal and discovers a striking watercolor hidden under the dust, her eyes are opened to the elegance beneath the decay. She embarks on a quest to find the artist of the unsigned masterpiece—an impassioned chase that draws Virginia not only into the battle to save Grand Central, but deep into the mystery of Clara Darden, the famed 1920s illustrator who disappeared from history in 1931.